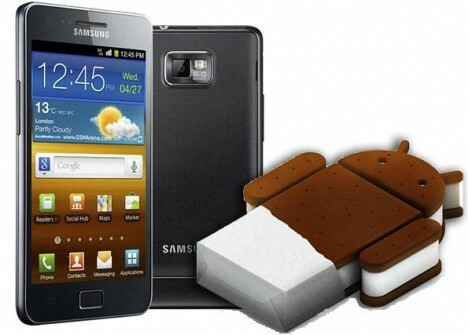 After the announcement of the Android 4.0 ICS update for the Samsung Galaxy S2 by the mobile world community for this month, March 15, as the release date officially. Samsung informed user that update is delayed again, it looks like a new date has been set internally by Samsung mobile but not released to public officially. This is another disappoint news for the huge community of Samsung Galaxy S2 owners, as well as the remaining users from other models since it's not to be expected the release of ICS for other models before their flagship model. How can they update when Android 5.0 will be coming in just few months codename as 'jellybean'. Ice Cream Sandwich still fails to take off officially and after almost one year from the announcement, only a very small share of the devices is officially working under this OS version Nothing left to do but wait for some official announcement from Samsung and, until then ,the Android community continues to enjoy the Custom ROMs based on the already leaked versions of the firmware.